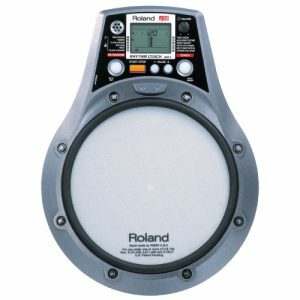 Nobody wants to sound like every other drummer on the scene, and the RT-MicS makes it easy to layer sounds for head-turning snare and tom performance. 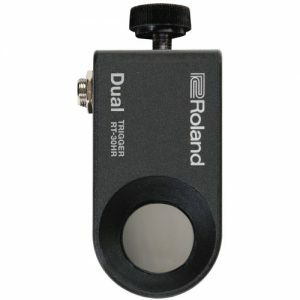 It’s simple to trigger the eight preloaded sounds – just hit the drum with the RT-MicS attached and your chosen electronic sound will be played simultaneously. 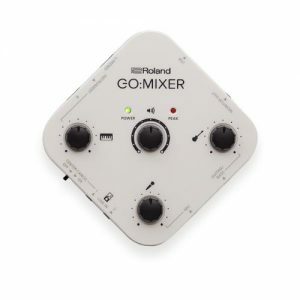 But layering sounds is where it gets interesting, with one hit giving you both a sample-based sound and a raw acoustic sound. 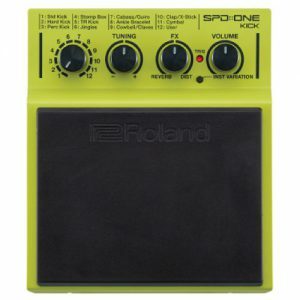 Perhaps you’ll choose to enhance your snare, mixing that familiar acoustic crack with a complementary snare sound from the RT-MicS. 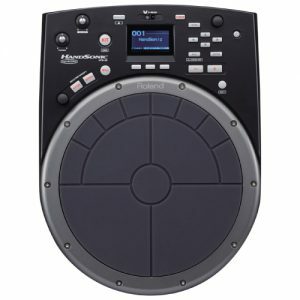 Or maybe you’ll layer a tambourine onto the snare drum for a soulful backbeat. 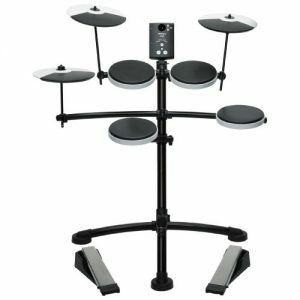 Some players are wary of embracing hybrid drumming, thinking that it’s unfamiliar and complicated which could lead to lengthy setups at the venue. 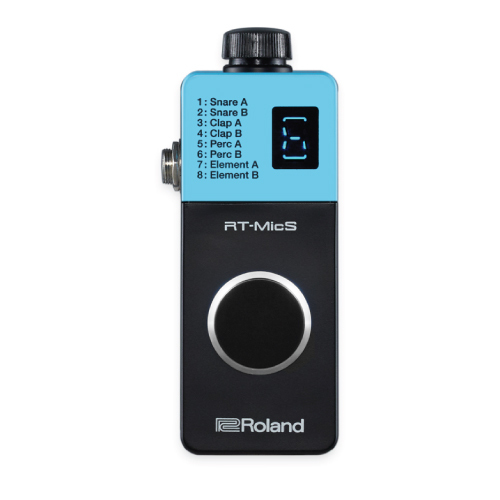 The RT-MicS is a simple and intuitive entry point into this fascinating world. It couldn’t be simpler to attach the unit onto the rim of your snare or tom—no additional tools required—then adjust sensitivity and threshold levels using the no-nonsense threshold dial. 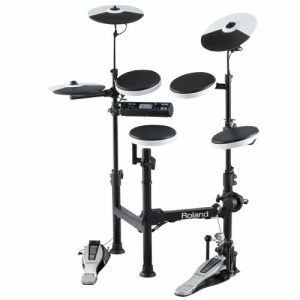 The speedy setup ensures you won’t miss a beat when you arrive late to the venue, while optional battery operation means you can take your mind-blowing hybrid sounds to the street. 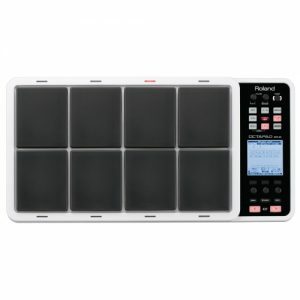 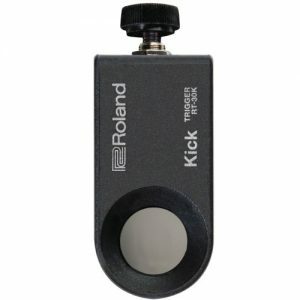 * Roland’s software “RT-MicS Wave Sender” is necessary.